Setanta Sport shareholders Doughty Hanson and Goldman Sachs, that between them own a quarter of the broadcaster, have written down the value of their holdings to zero. 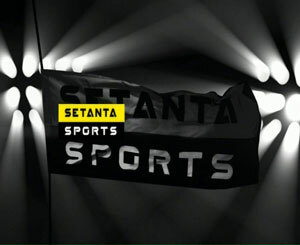 According to the Daily Telegraph, the two private equity companies are concerned about Setanta’s business model following a period in which it lost one of its two packages to the Premier League from the start of the 2010-11 season. The broadcaster has been reviewing its output and having approached the Premier League to vary the terms of its agreement it may now sell on rights to screen live boxing and rugby.